If you may have noticed the last couple weeks I have been heavy on the smoothies. This is due to me tightening up my summer habits and focusing on my Fall goals. I am firmly on the Bikini Body Program all the time as a way of life but in the summer I find that more cocktails and irregular meal times sneak in. 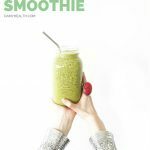 Having smoothies as my mid-morning snack as a way of life on the Bikini Body Program is something that makes me feel healthy, energized, satisfied and even gives my skin an added glow. 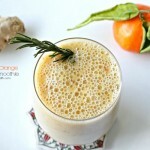 This smoothie gives me extra energy for my workouts without any crash afterwards. 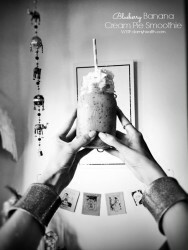 It is the perfect Energy Smoothie. 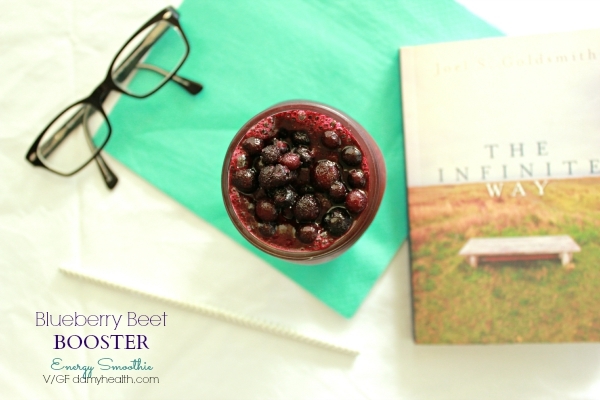 The recent research about beet juice has really excited us here and has re-invigorated me to add it back into my mid-morning pre-workout routine. 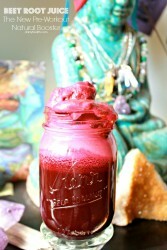 For the details on why beet juice is amazing check out the post here. 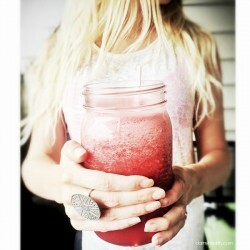 This recipe below is super simple but adds some extra nourishment and flavor to juice regular beet juice. 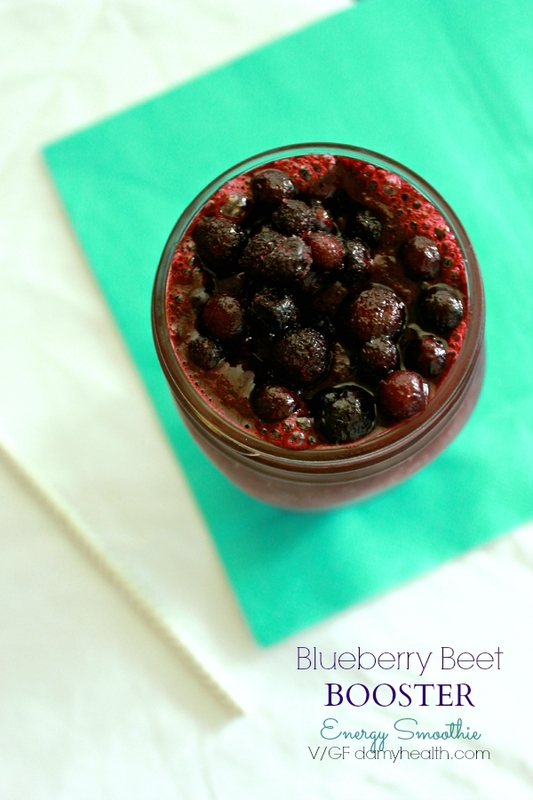 I first fresh press the beet juice then blend this recipe up and enjoy it mid-morning before my workout. I enjoy about 1/2 of this recipe and I feel full, satisfied, yet light enough to get a good workout in. 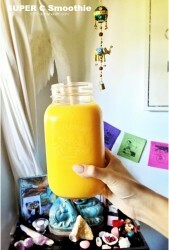 For more information on why I include vitamin C into my smoothies as often as possible go here. 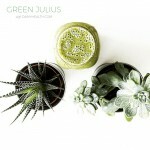 For more information on why I love aloe go here. 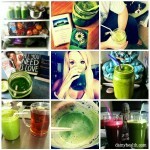 For more information on green juice and smoothies go here. 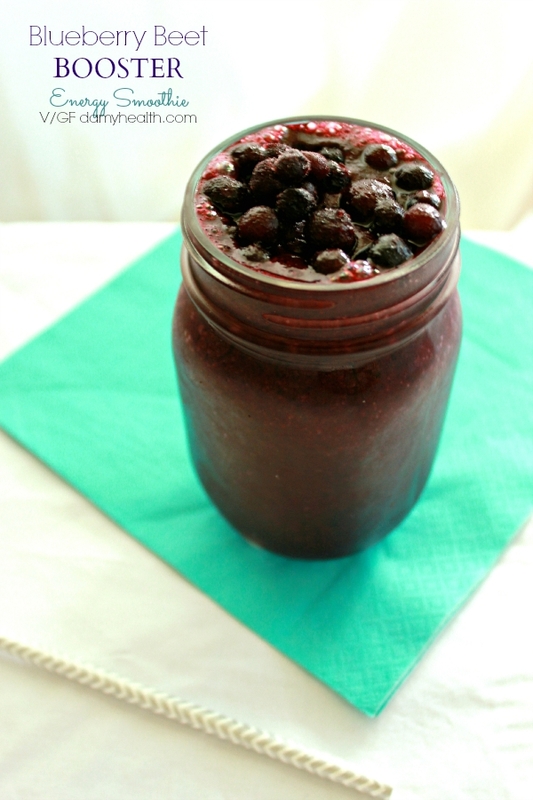 This recipe is vegan, gluten free, dairy free, raw, all natural, whole food ingredients, energy enhancing and the perfect pre-workout smoothie. 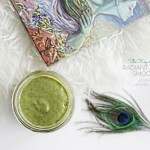 Blend until perfectly smooth adding a couple drops of liquid stevia if you desire. 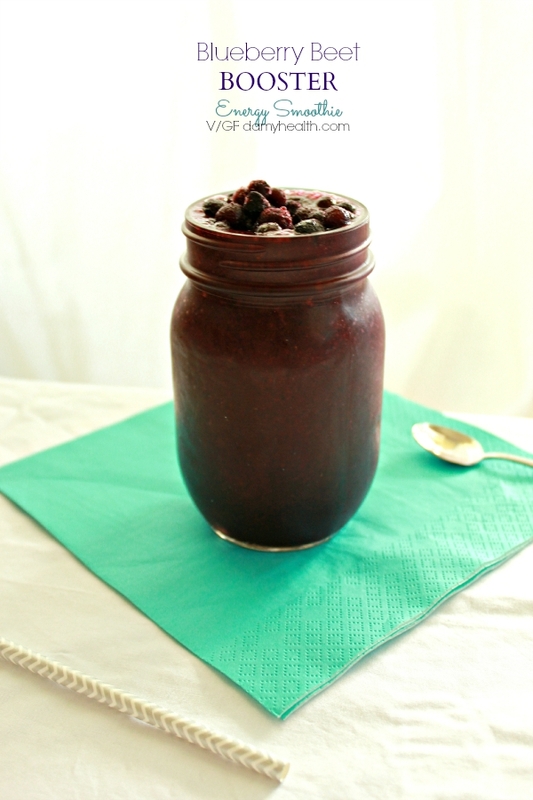 DAMY Members - This recipe is perfect for your mid-morning snack. Amy Layne is the Co-Owner of DAMY Health Online and Coach Specializing in Holistic Nutrition, Fitness, Self-Love, Inspiration and Living Your Best Life. She is the creator of the world famous DAMY Method and Bikini Body Programs. To see Amy’s Before and After Photos and DAMY Member Success Stories Click Here. For Amy’s complete story go here!